Do you have questions about faith? 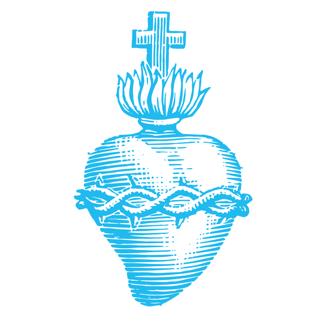 Are you a non-believer and curious about what Catholics believe? Were you raised as a Christian, and do you have certain questions but you don’t know whom to ask? You’re not alone! There are many people with questions about faith. Fortunately there are also answers to be found! Tweeting with GOD wants to help you find an answer to your questions. 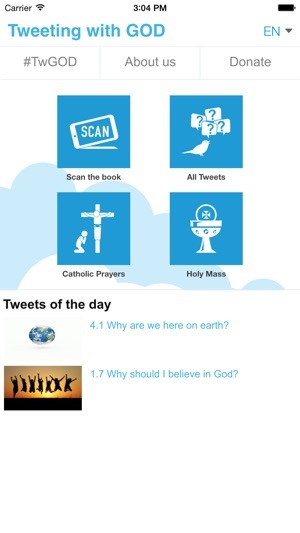 Tweeting with GOD consists of this app, the book Tweeting with GOD, and the website www.tweetingwithgod.com. Find us on Facebook (https://www.facebook.com/TweetingWithGod) and Twitter (@TwGOD_en). 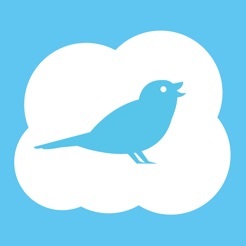 - If you have the book Tweeting with GOD, you will have noticed the ‘scan’ icon with each photo. If you scan the photo using the #TwGOD app, you will see the webpage with extra information from other sources. 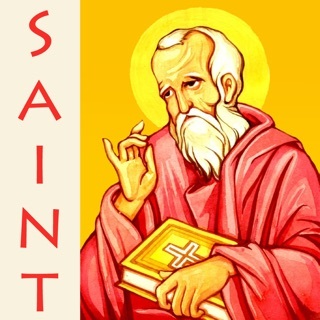 - Texts from Catholic prayers and Holy Mass in many languages. 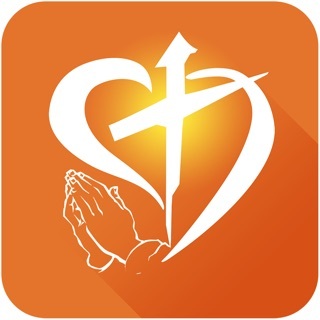 If you’re in another country where you do not know the language, this app will help you follow Mass as if you were at home! 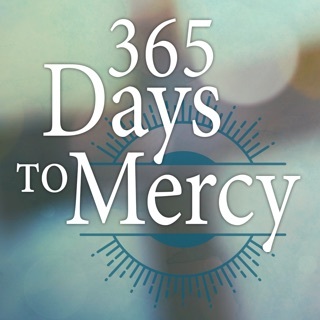 - You will also find in many languages the prayers a priest may need at any time, among others for concelebration and emergencies. - Do you have questions about God, the Catholic faith or the Church? Check out all 200 questions and answers. - Fixed opening notifications when opening URLs. - Changed image recognition software. Cooperatie Call for Action U.A.